Meet new friends, socialize, relax and participate in activities in a safe, relaxed atmosphere. 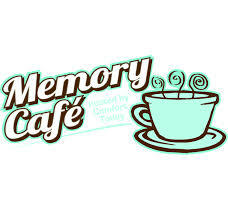 This group is for people with mild to mid-stage memory loss and their caregivers. Bring: Your own brown bag lunch. Soft drinks and dessert are provided.